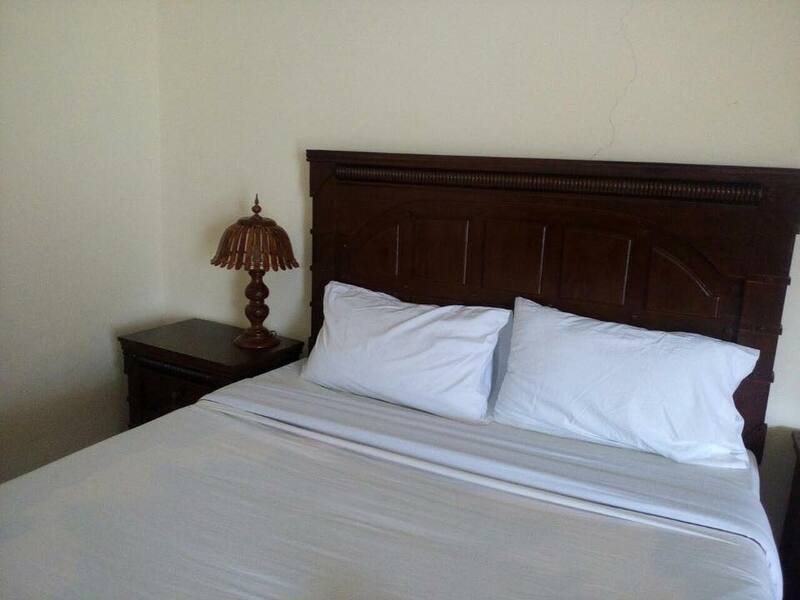 Book Sost Embassy Hotel on cheap rates | iMusafir.pk. 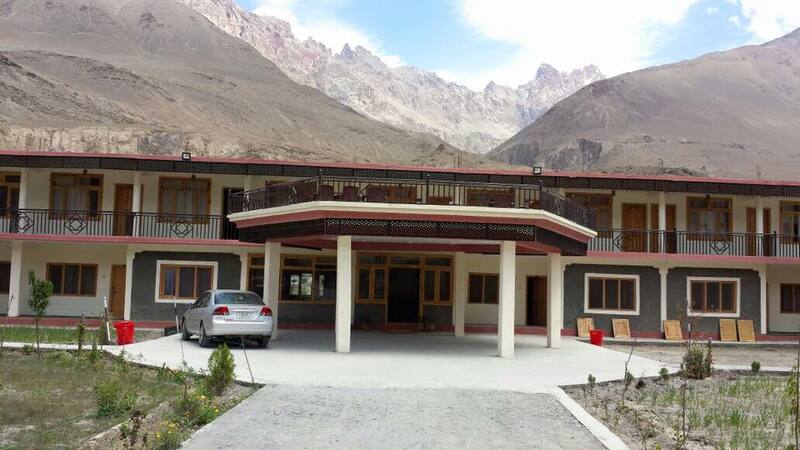 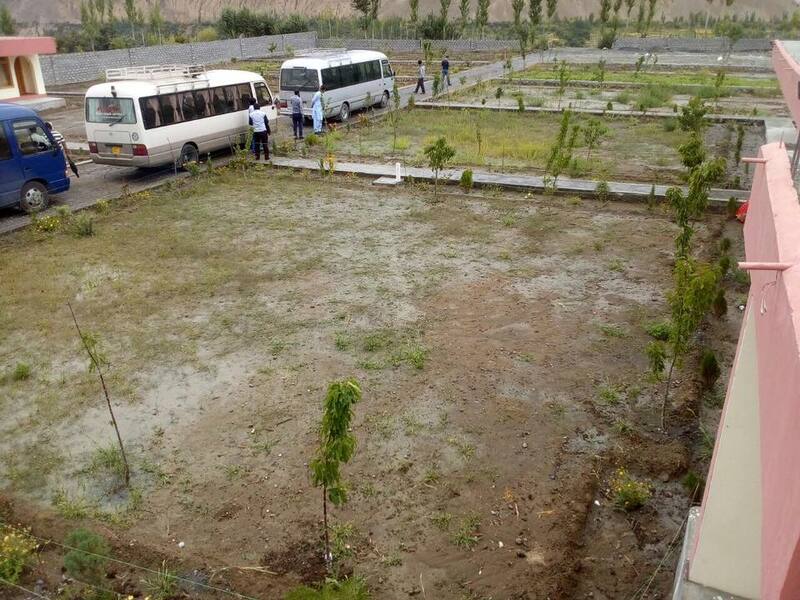 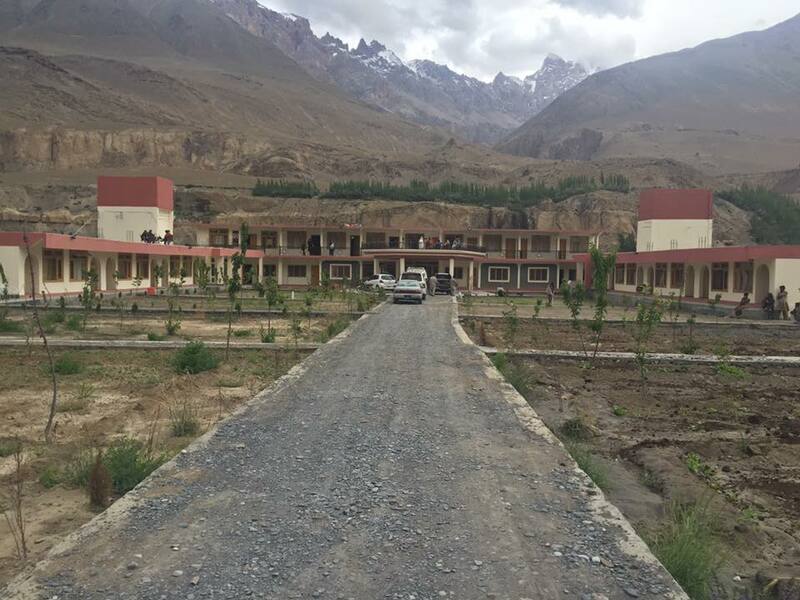 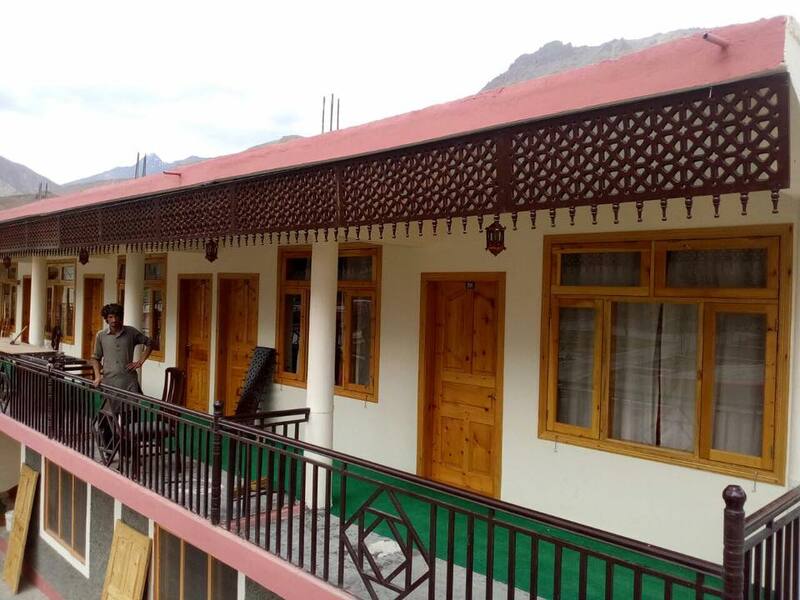 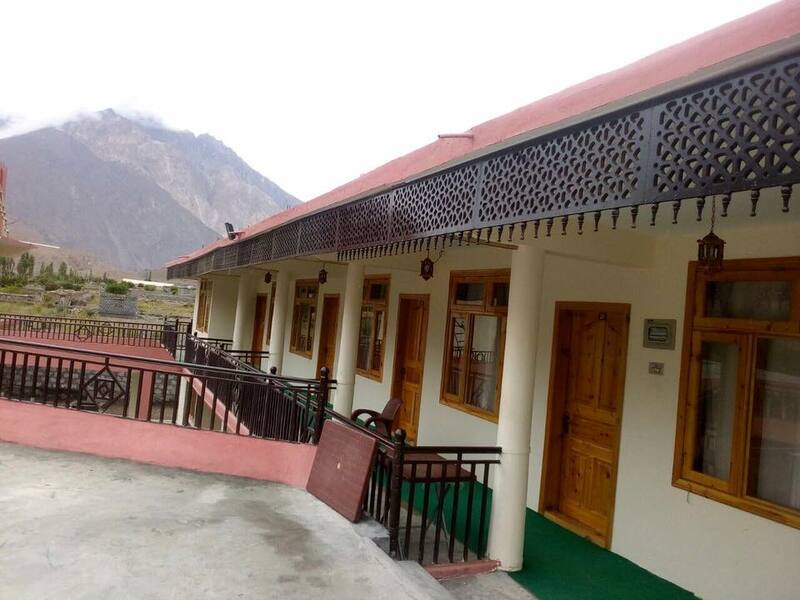 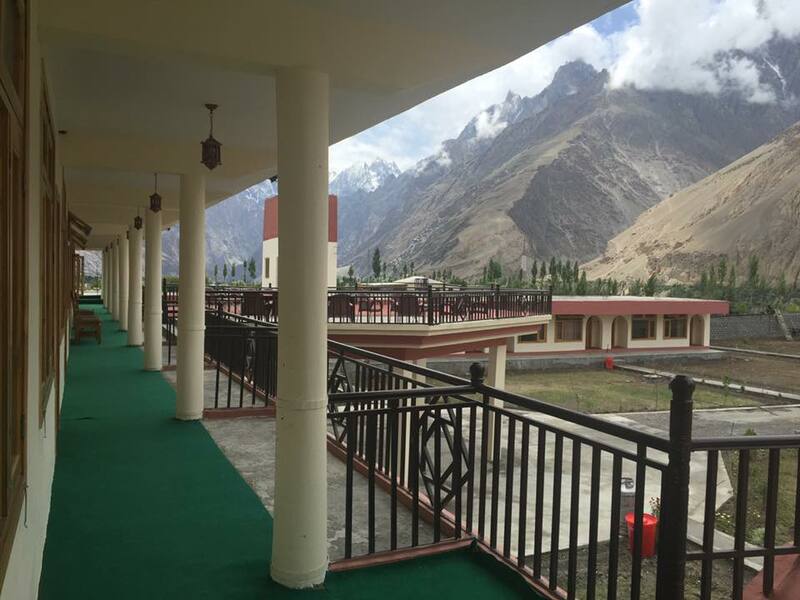 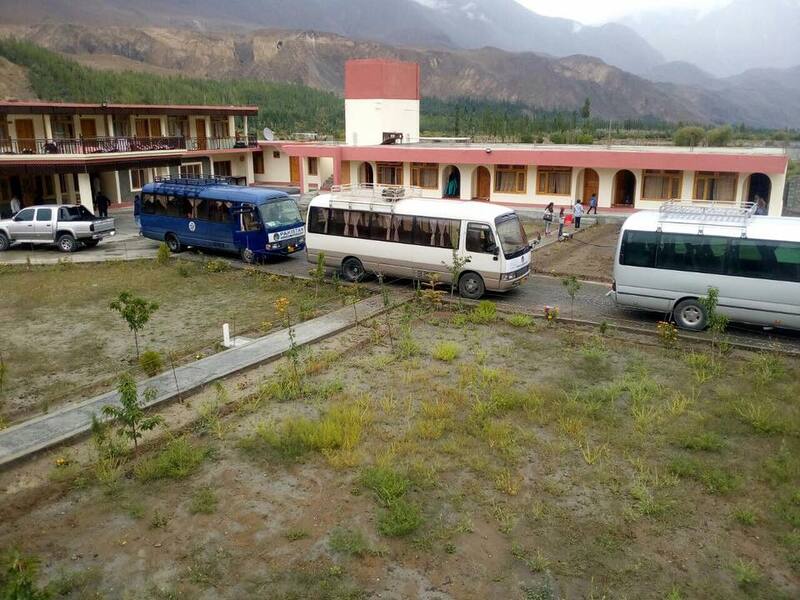 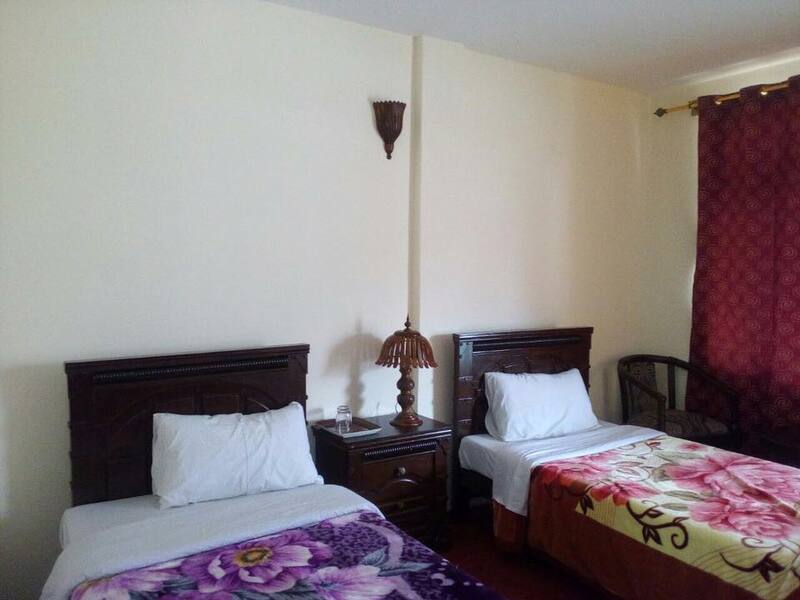 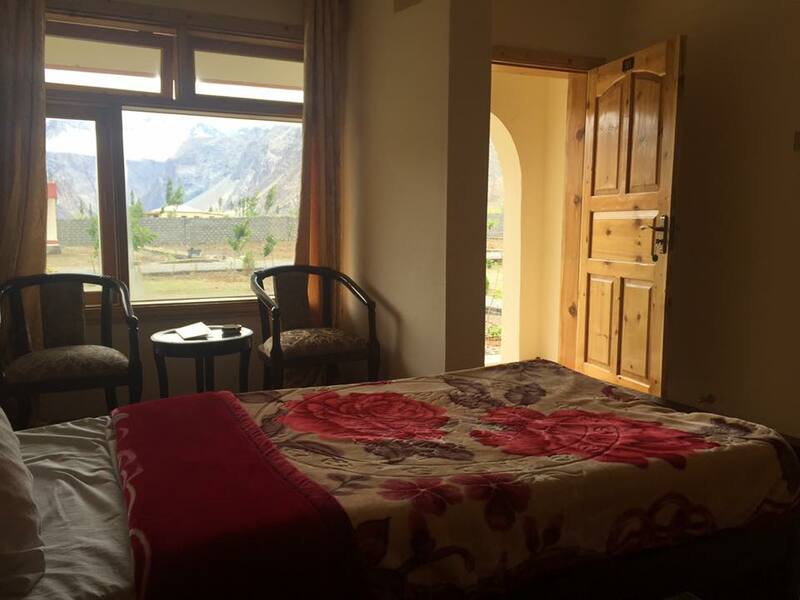 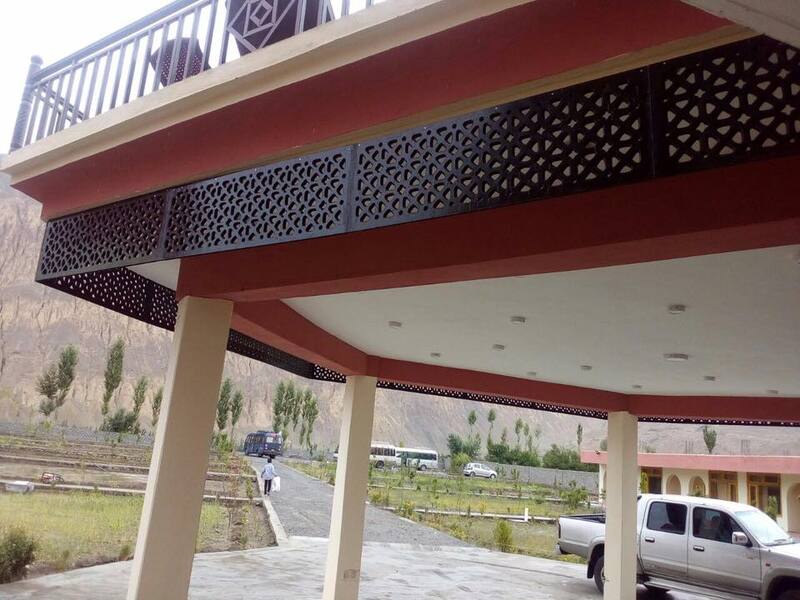 Sost Embassy Hotel is one of the best Accommodations in Hunza valley. 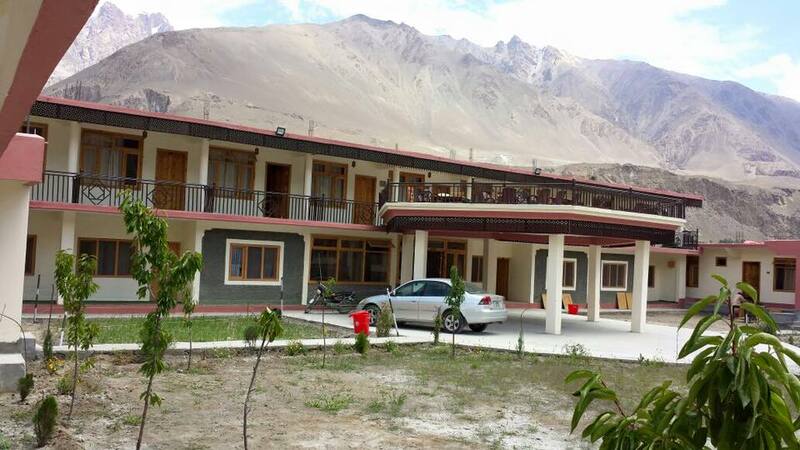 A luxurious Hotel in beautiful place.It has luxurious Rooms with Hygienic Attached bathrooms. 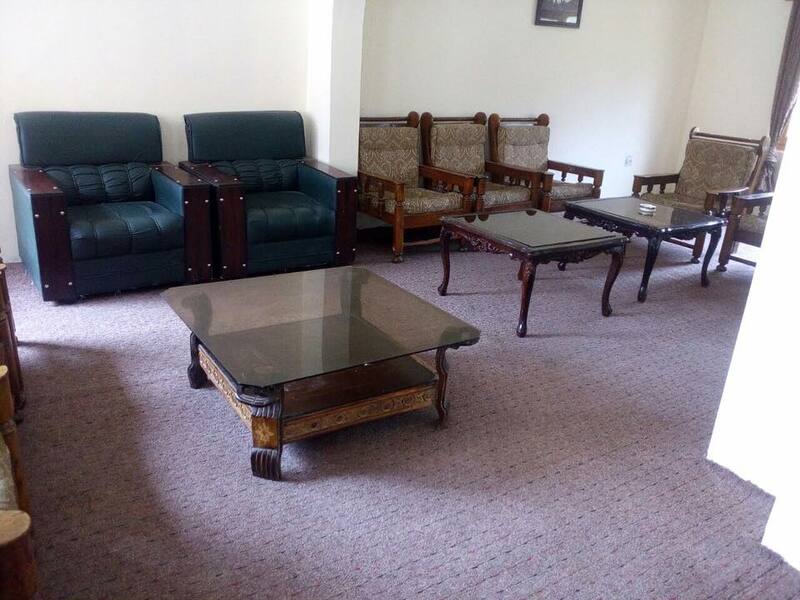 Restaurant is available with variety of food.